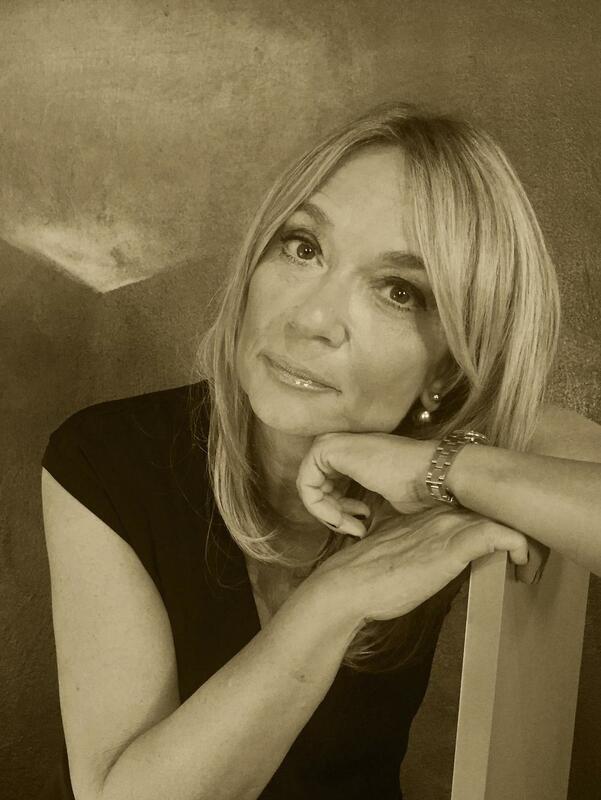 Visit my site and you will find my books, when I meet the readers, and more information about my novels. 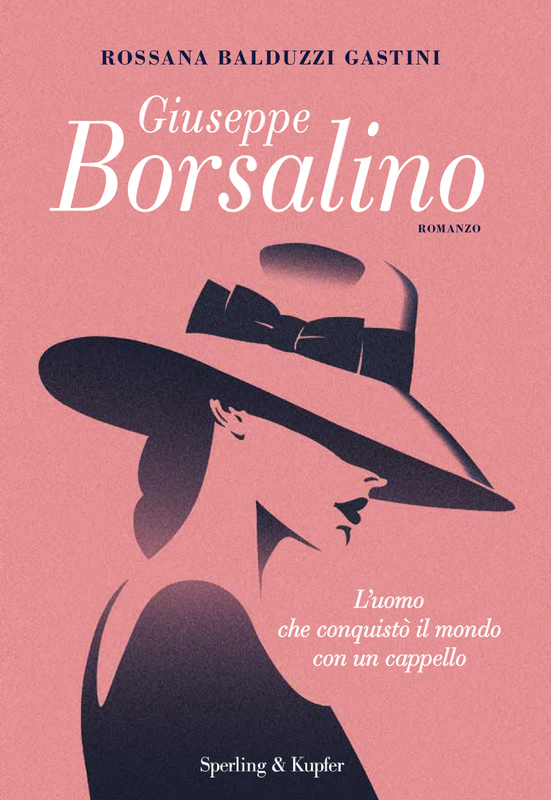 Giuseppe Borsalino, the new book by Rossana Balduzzi Gastini is available from the 19th of June in the best bookshops and online stores. 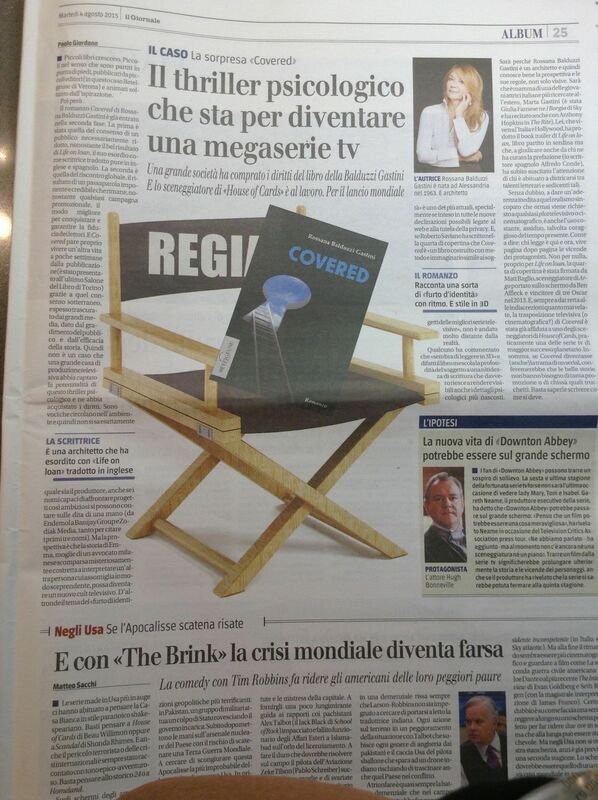 Covered and Life On Loan will become a TV series. One of the writers of “House of Cards” is working to adapt the story for the screen. The return of Emma Valadier in a high-tension thriller made ​​of interlacing, disappearances and twists. 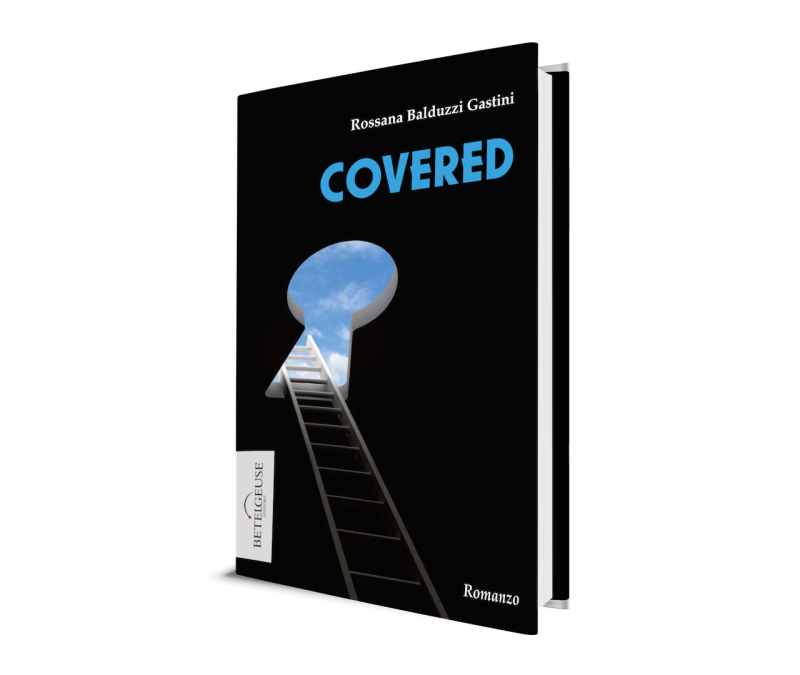 A journey between Paris, London and Milan in search of truth. I don’t generally read thrillers. 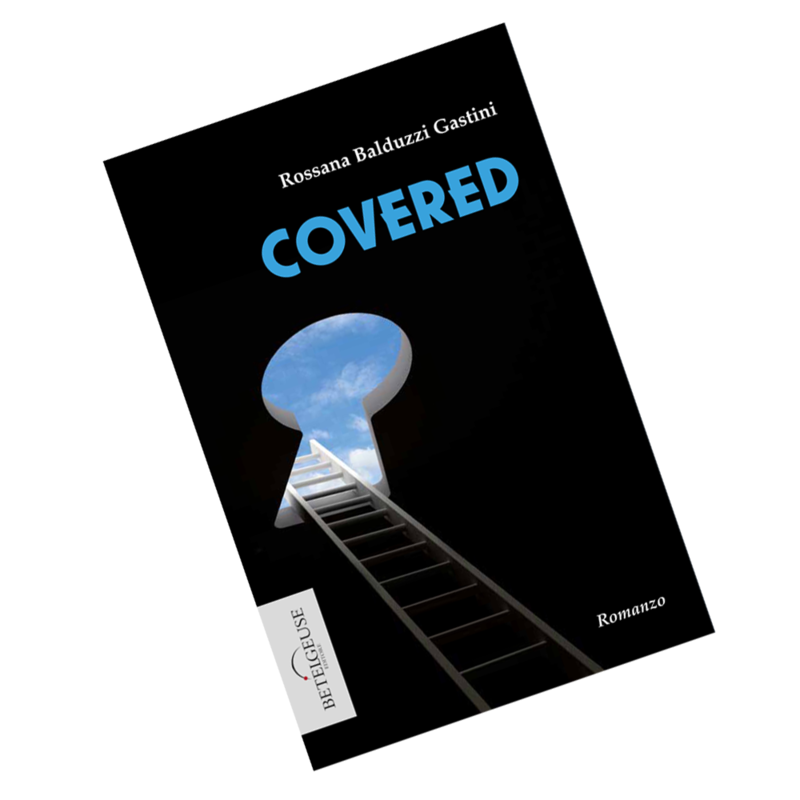 I plunged into Rossana Balduzzi’s pages and I found a book where the plot and the characters trap and bewilder you . It’s a well structured and fictitious book , similar to the best TV series subjects. 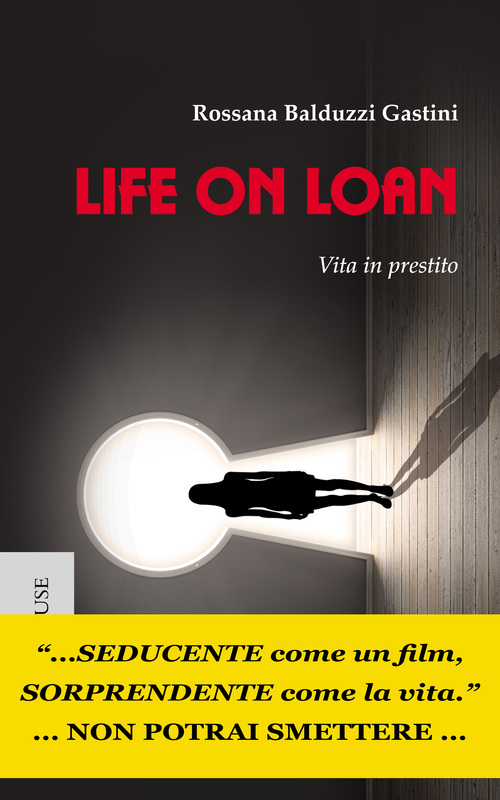 “Life On Loan” is published also in Spanish by Editorial Trifolium: the title is “Regreso a la vida”. 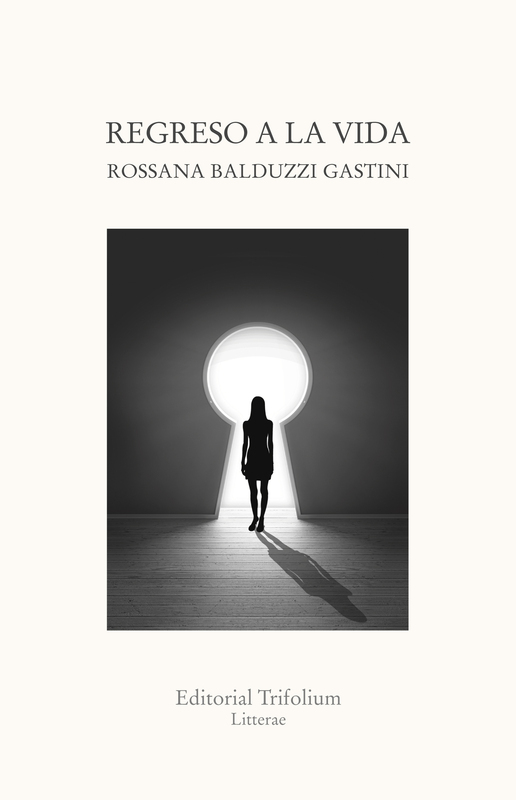 Read “Life on Loan”, the overwhelming debut novel by Rossana Balduzzi Gastini. I usually don’t read thrillers. in which plot and characters trap you until you are lost. 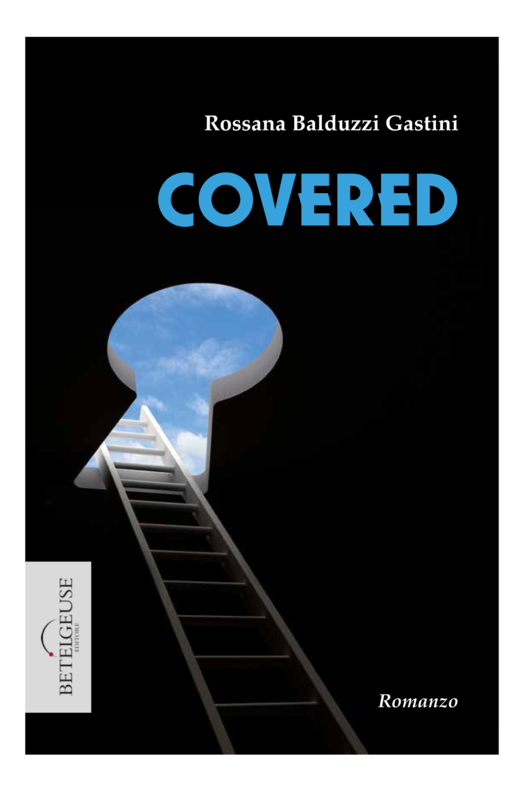 A book built with method and imagination similar to those of the best tv series.